This fancy plant is both easy to grow and maintain. 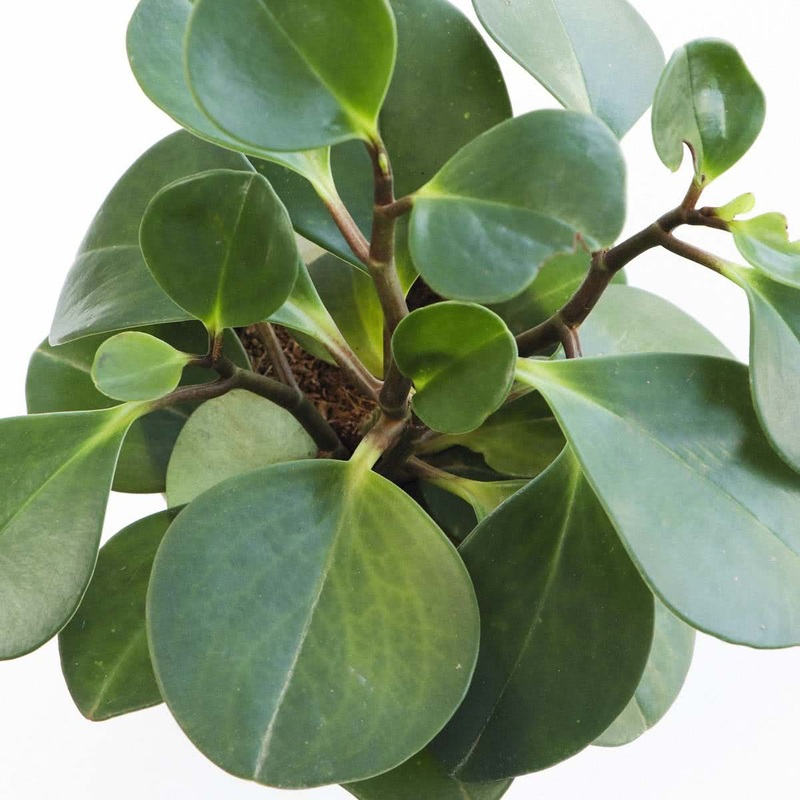 It is a very attractive plant and can be potted indoors in ornamental containers and is suitable for terrariums. 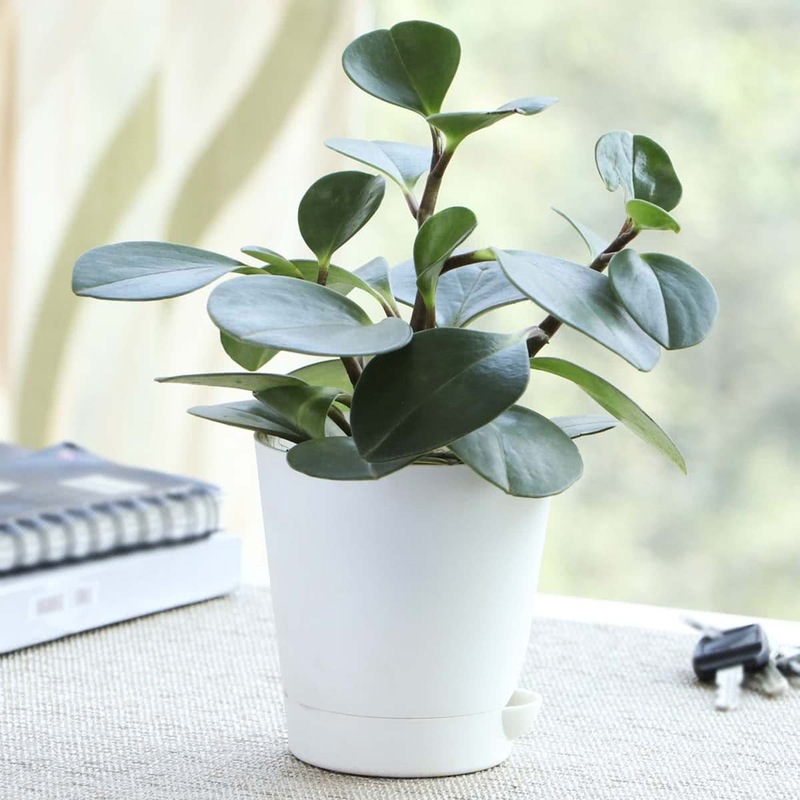 This small, hardy and attractive plant grows with green foliage, performs well in diffused light. 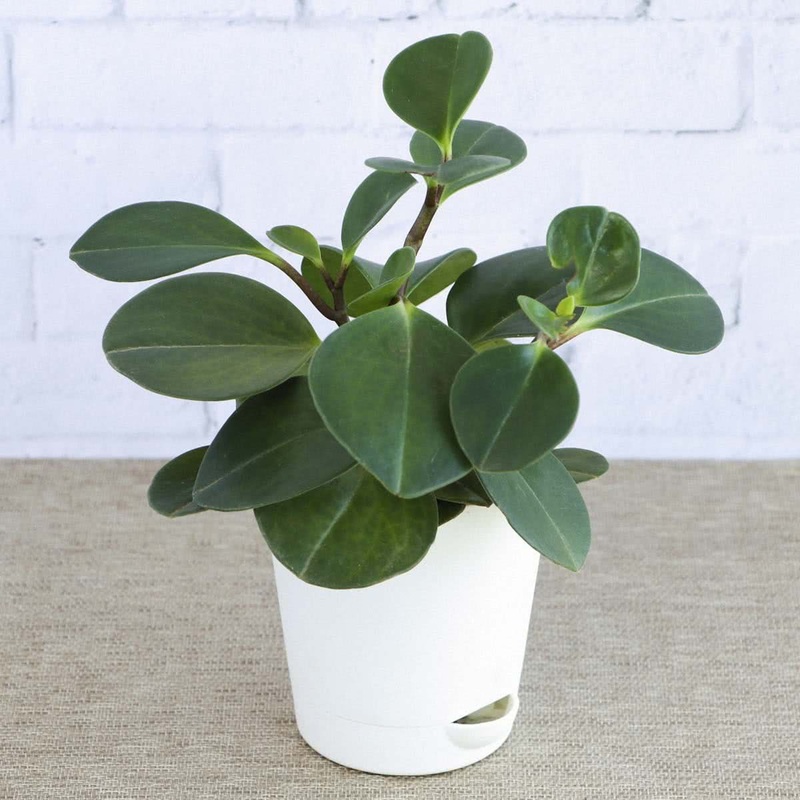 These are small, hardy and attractive plants with green foliage, perform well in diffused light. Good ornamental house plants, easy to cultivate and maintain.